For brides getting ready to take the proverbial plunge in Atlanta, Georgia, there are many options. You have multiple choices for venues, catering, flowers, cake and more. There are wonderful all-inclusive wedding packages in Atlanta available as well. 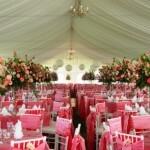 There are several different well-established wedding venues in Atlanta for brides to choose from. There is literally something to suit everyone’s individual style and taste. For those that desire a flash from the past, The Fox Theatre in downtown Atlanta may be just the ticket. This is a historical landmark, so noted by being listed on the National Historical Register. This is a very famous venue for music of all kinds, the Fox also has four beautiful vibrant ballrooms for weddings and other events. Another step back into times past, is the beautiful and elegant Callanwolde Fine Arts Center. This is a beautiful very large tutor style mansion. For brides that are planning very large weddings, this venue would be most accommodating as it’s over 27,000 square feet. It has lovely elegant period furniture and like decor, it will be one of the most memorable magical events, not only for the bride, but all those in attendance. The Carl House is another fantastic wedding venue for Atlanta area brides. It offers majestic surroundings and beautifully manicured grounds. It makes for a truly wonderful experience, with truly breathtaking photos to capture the most important day in any bride’s life. The general tine allot for weddings at Carl House is eleven hours, however notice other arrangements can be made. For those brides desiring more of a country club feel, there is the Standard Club. It offers beautiful manicured grounds, a very elegant intimate setting, and a wonder broad menu to choose for your special day! 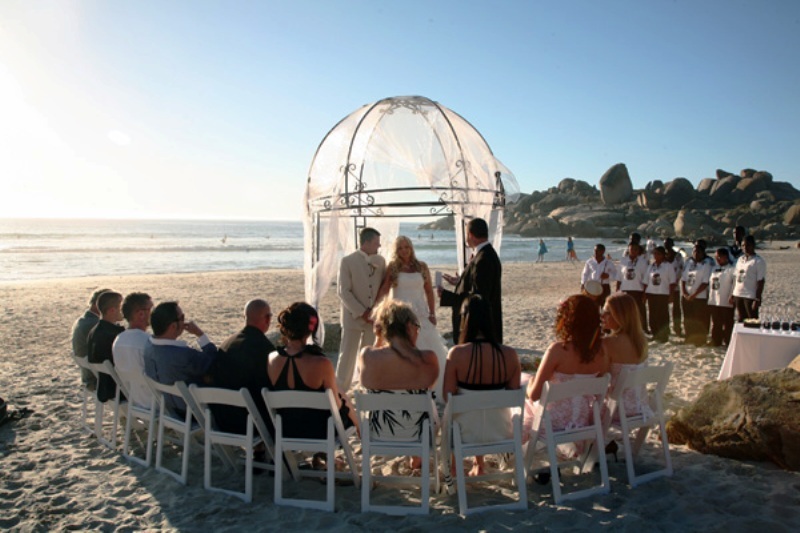 For those brides that are nature lovers, there may just be that perfect wedding venue for you. Set a truly breathtaking setting, Vecoma at the Yellow River. This is literally located in wooded forest, the bride and her special guests will be surround by nature the entire time of the wedding, it’s a venue that memories are built on! Primrose Cottage is one of the top favorite wedding venues in the Atlanta area. Brides choosing this venue can expect, Southern Charm at it’s finest. This venue is consistently ranked among the top ten in the Atlanta area for overall excellence. The Primrose is also a historical landmark, located on the National historical Registry. It has been hosting weddings since 1987 with stellar results. 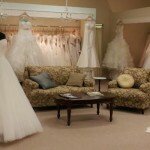 In the heart of Atlanta is Canoe, another favorite of Atlanta area brides. It’s a memorable and unique setting for weddings as it’s located along the banks of the beautiful and peaceful Chattahoochee River. Canoe is located in the Atlanta tony neighborhood of Vinings, which is noted for its award winning restaurants. The Canoe can offer all the trappings of a most wonderful and memorable day. It takes care of everything from the menu, flowers, and entertainment. In short, all-inclusive wedding packages in Atlanta take all the worry out of that very special day.